The softball team at F.A. Day Middle School, in Newton, MA, is comprised of normal 6th, 7th, and 8th graders. But their screen printed uniforms and attitude are fierce. 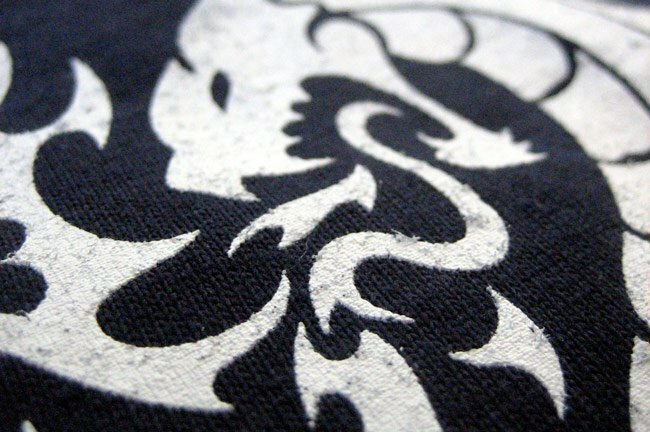 Their mascot is the dragon and they were looking for a fresh and ferocious image to put on their jerseys. 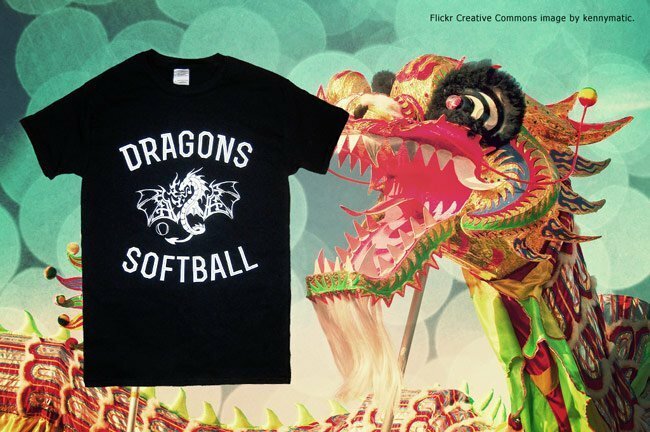 So we created an image of a dragon snarling at a softball which definitely means … something profound and inspiring. 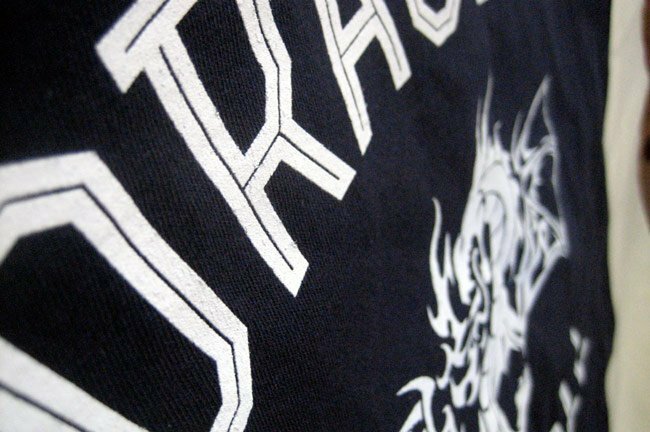 The end result is a snazzy navy uniform with bright white screen printed ink.